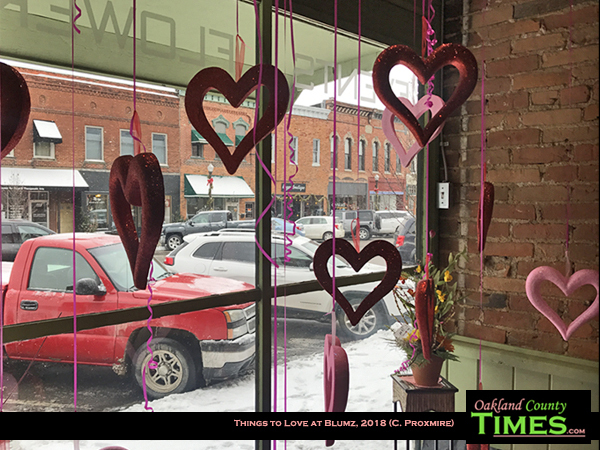 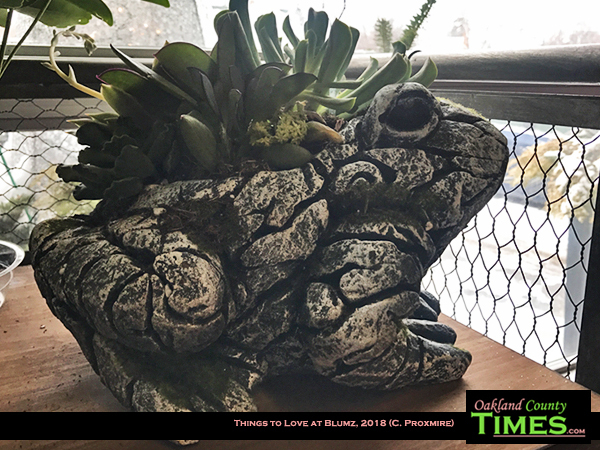 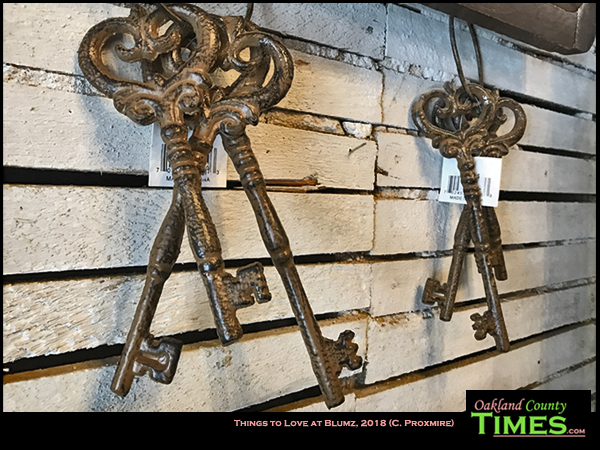 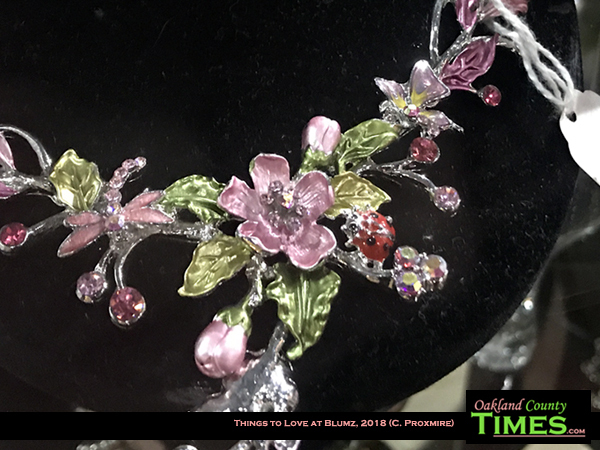 Ferndale, Holly, Detroit, MI – With Valentine’s Day coming up, I took a look around Blumz by J.R. 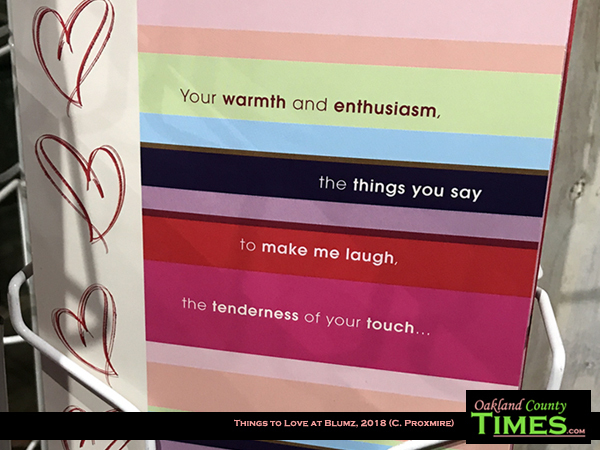 Designs in Holly to find 15 things to love that might inspire others. 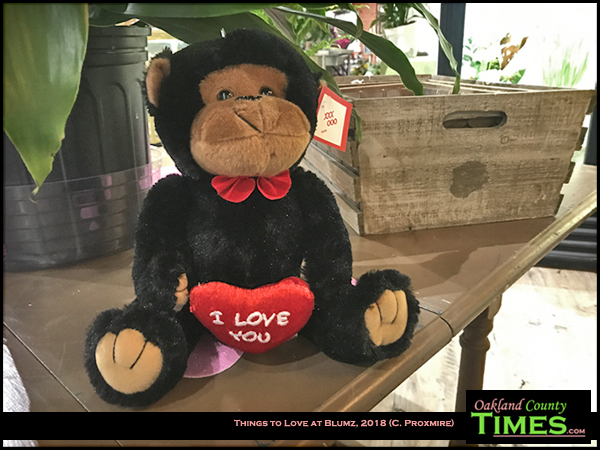 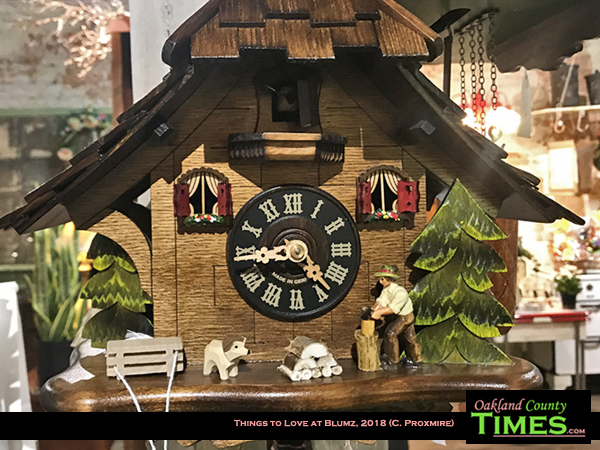 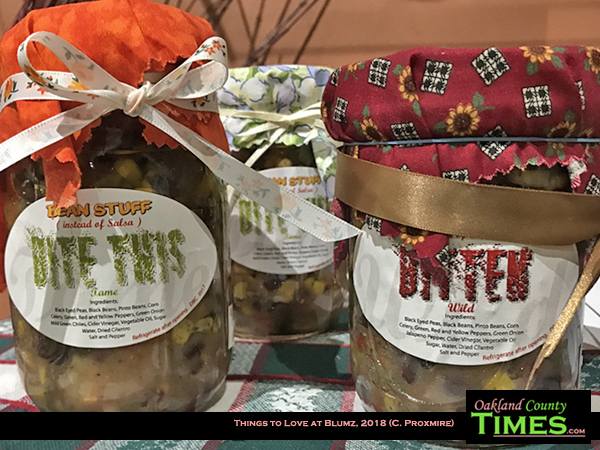 Blumz is a long time advertiser of Oakland County Times and it’s been wonderful watching them grow over the years. 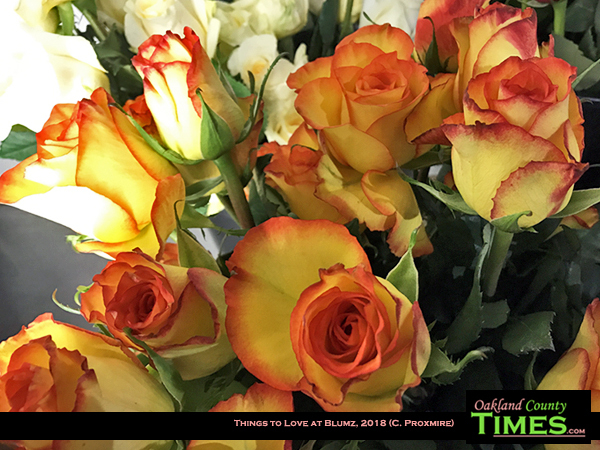 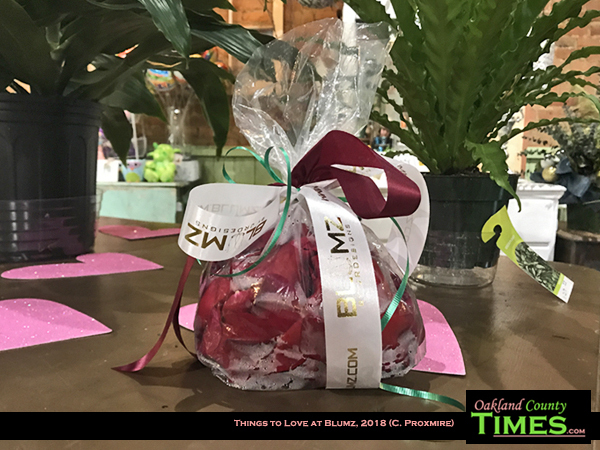 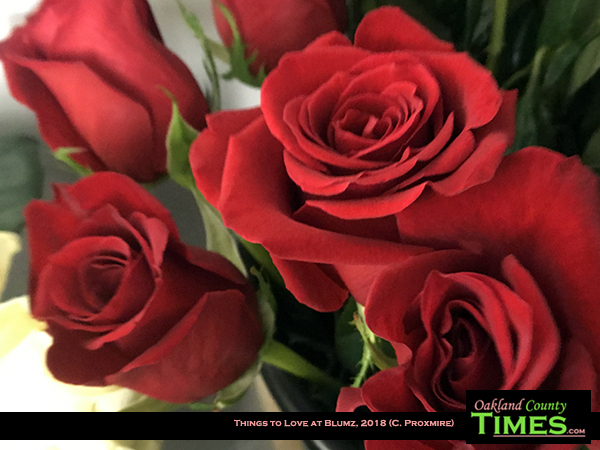 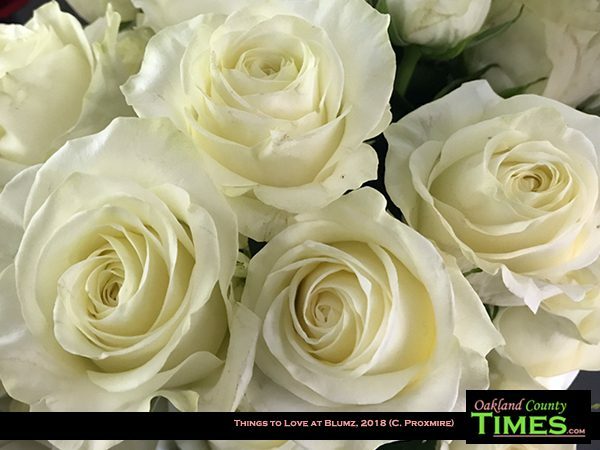 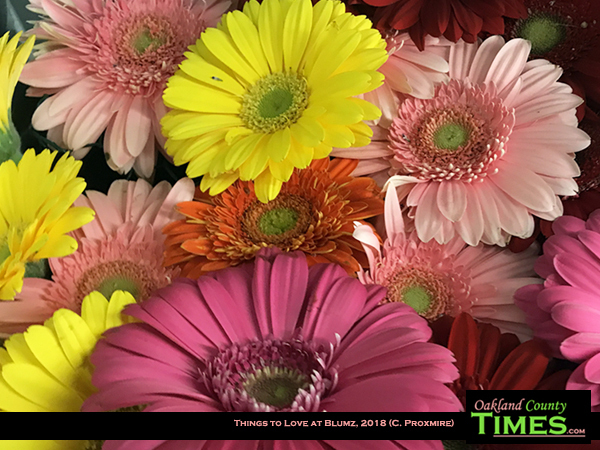 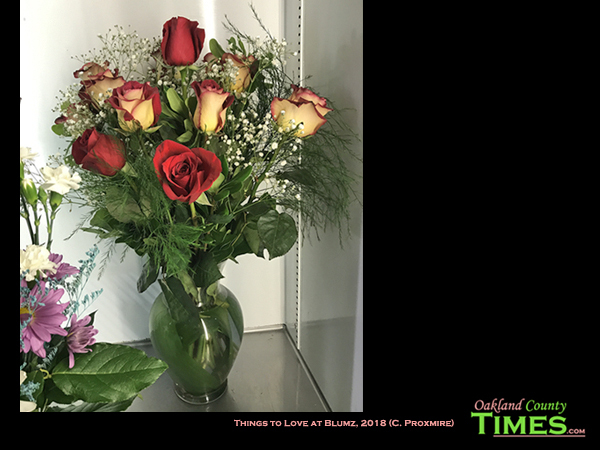 Of course Blumz has many flowers, including potted plants, bouquets and beautiful long-stem roses. 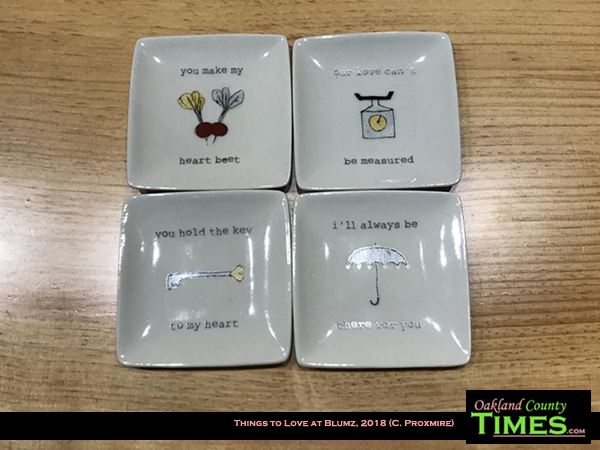 But there are also little gifts that might give recipients the warm and fuzzy feelings of friendship or love. 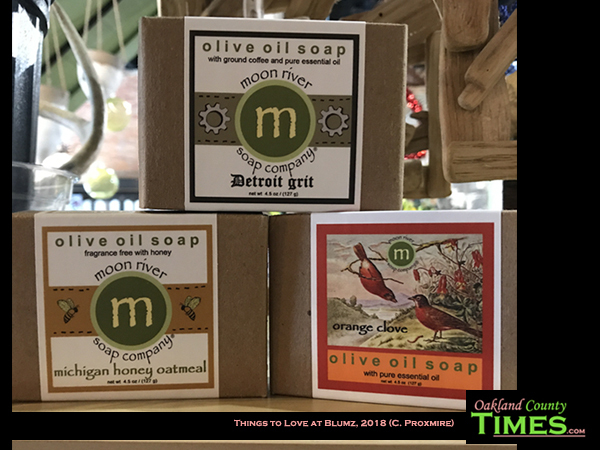 Essential oil soaps from Moon River Soap Company, novelty keys, adorable stuffed animals, and little dishes with sweet messages are among the items one can buy. 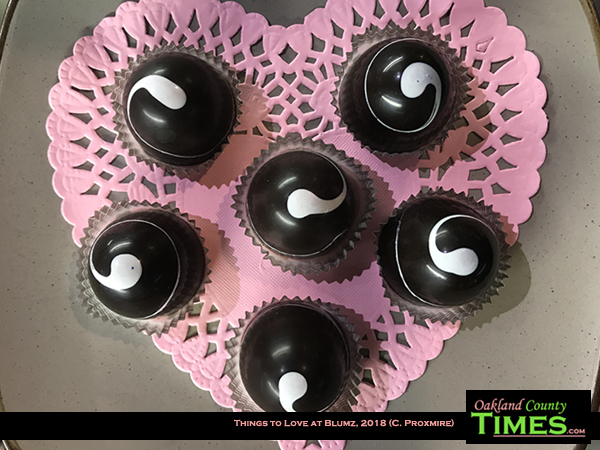 There are even sweet treats like chocolate covered strawberries and bon bons in many flavors. 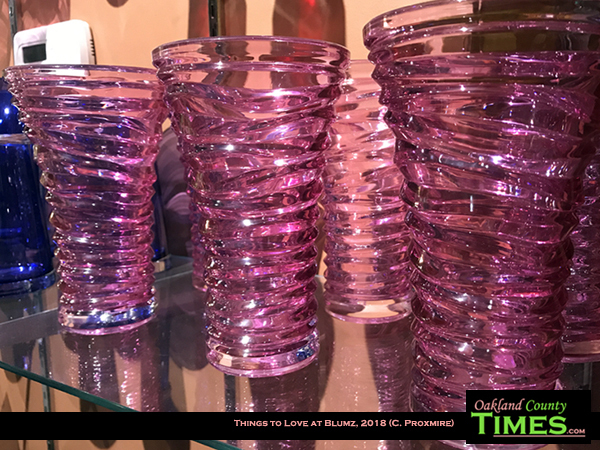 Blumz has locations in Holly, Ferndale and Detroit, each with unique selections. 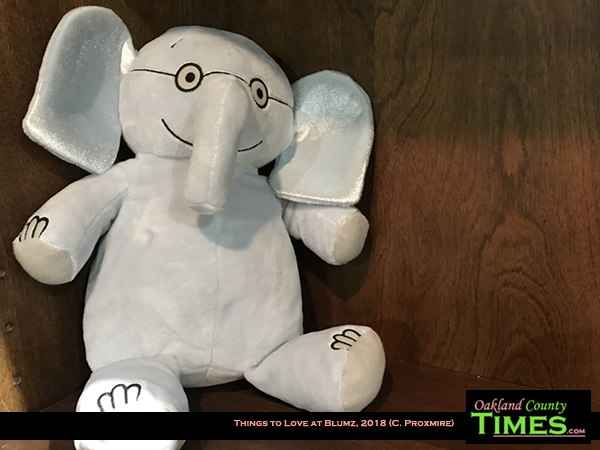 Find out more at www.blumz.com.